Ever-so-slight 1 degree slope. Feel free to add yours to this page! Last edited by Jeff N.; 02-04-2019 at 09:45 AM. 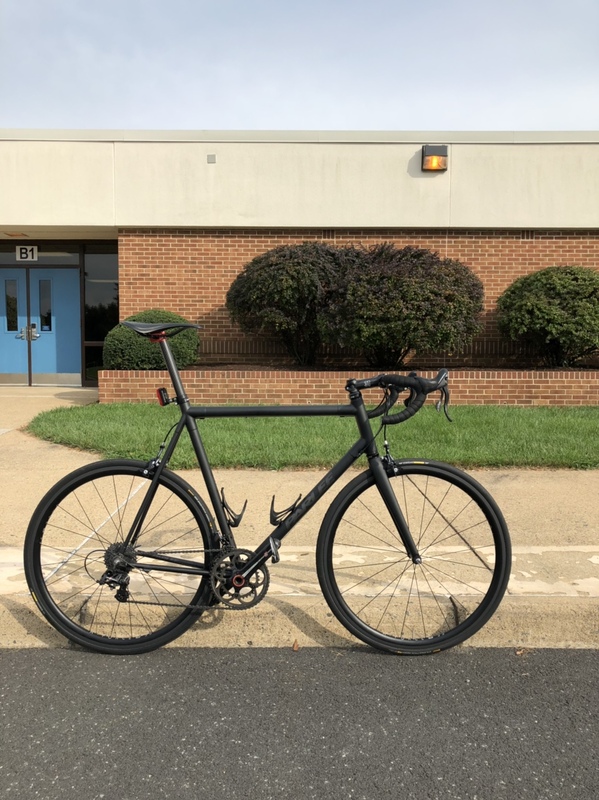 Level top tube, standard tubing with the 3K joint wrapping. SR all around. 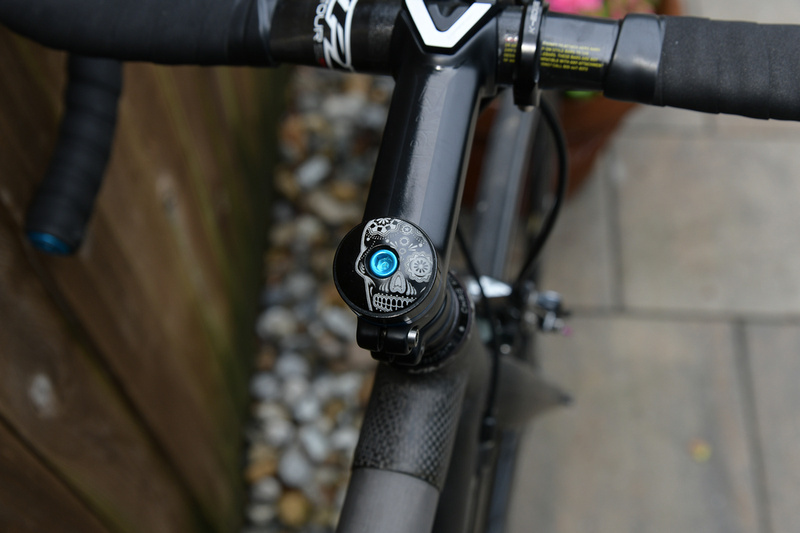 PMP headset and seatpost. usually run Zonda C17s, but took this pic with a set of Aforce AL33 wheels. Last edited by Jeff N.; 02-04-2019 at 09:46 AM. I found an eBay seller selling a few NOS ones. Picked up a couple and slapped one on my MOOTS and the Z1. Cool! 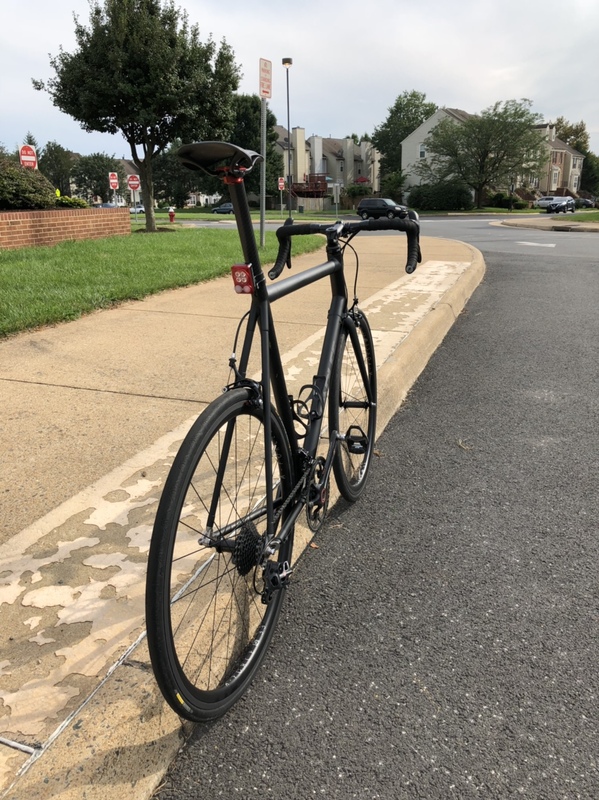 I have their Ti Seat posts on several of my bikes. Very high quality stuff, IMO. I bought this last year even though I have a new Z5 - the price with full DuraAce was too good to pass up. The fit was identical to the Z5. 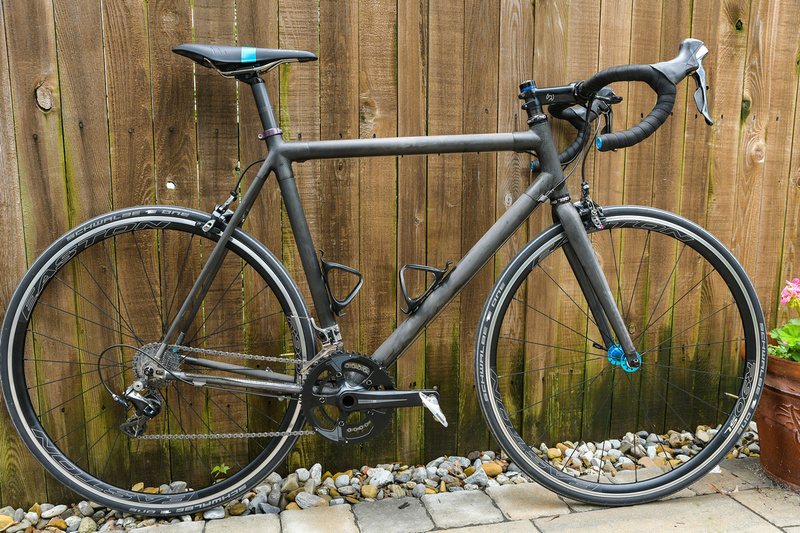 I have owned carbon bikes since the 90s and Parlee are my favorite carbon rides (I also like titanium). 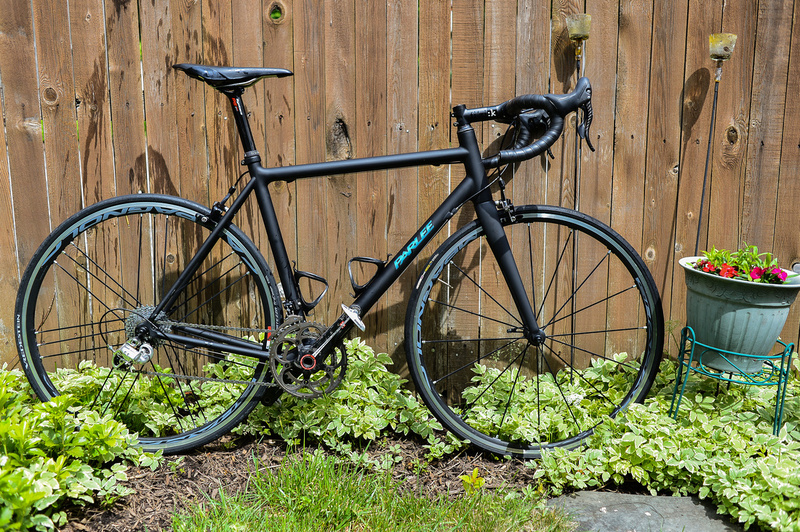 I'm not much of a fan of the aesthetics of the newer Parlee models (Altum, etc). 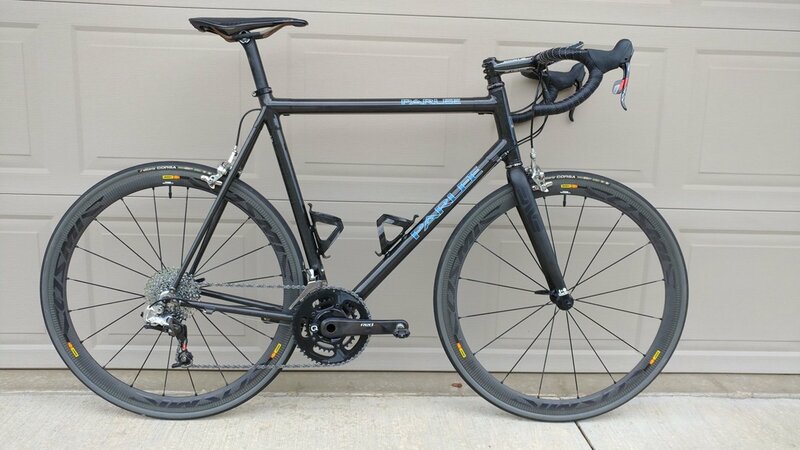 I wouldn't mind getting a Chewbacco but I have enough cross/gravel bikes. 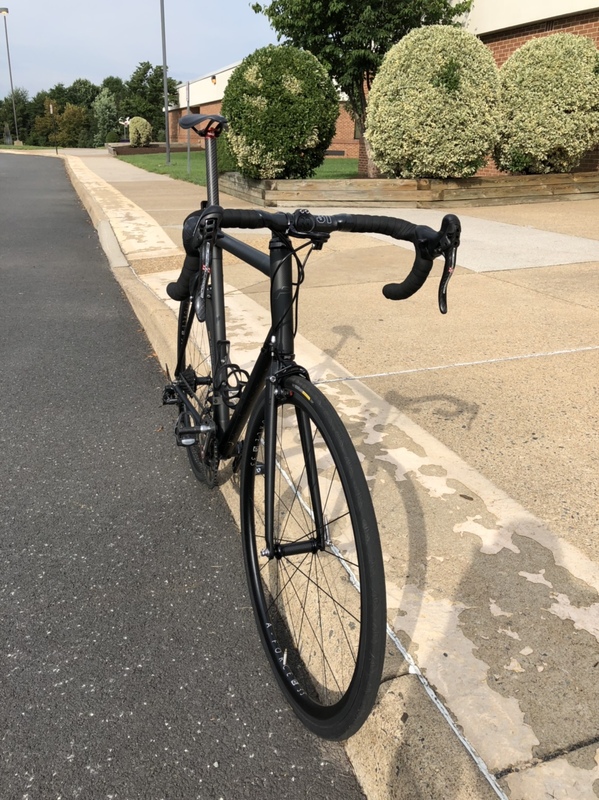 My Parlee Z1X. Very slight slope. Love it. boy that's all kind of nice, and how big bikes can look so good. lifetime rides right there. enjoy! Last edited by 54ny77; 02-09-2019 at 03:24 PM. This is from the other side of the size spectrum. I have always love these lugged round tube carbon frames. Once I find a ML tall I would add it to the stable. Last edited by wgp; 02-11-2019 at 09:49 AM.